Developing a social and emotional schools programme but struggling to track pupil progress and provide quantitative evidence, understand individual needs, set specific targets, monitor the impact of interventions and provide evidence of value for money? Fagus can support you. 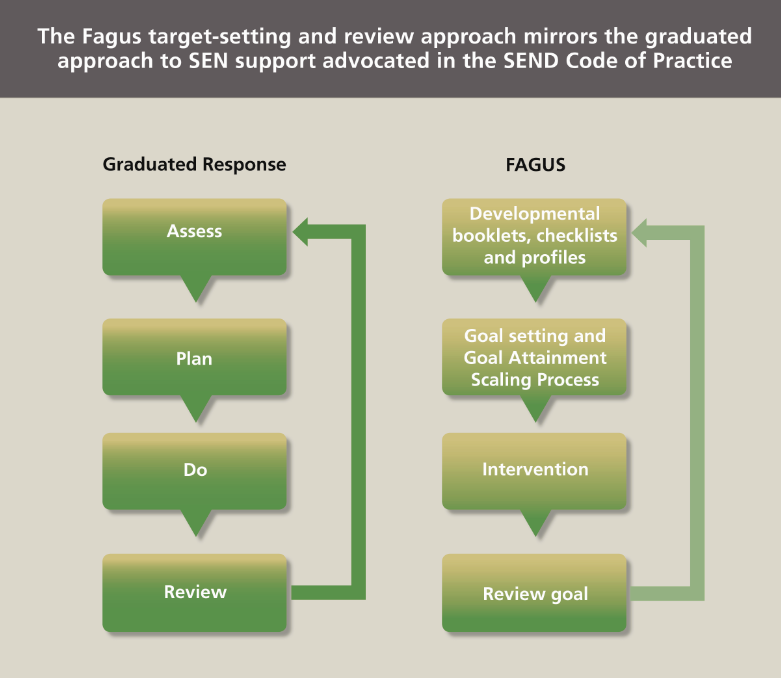 The Fagus target-setting and review approach mirrors the graduated approach to SEN support advocated in the SEND Code of Practice. Download the full publication.